Stadium Tours are available to book this winter, running on most Fridays until 21 December, beginning at 2pm and lasting approximately 90 minutes. Since being brought back, tours of Easter Road Stadium have proven to be hugely popular with Hibernian supporters and those with an interest in football enjoying their afternoon at the home of the club. Led by members of the Hibernian Historical Trust, the tour will recall the history and folklore of the club, stretching back to its humble beginnings in 1875 and right up to the modern-day era of Hibernian. 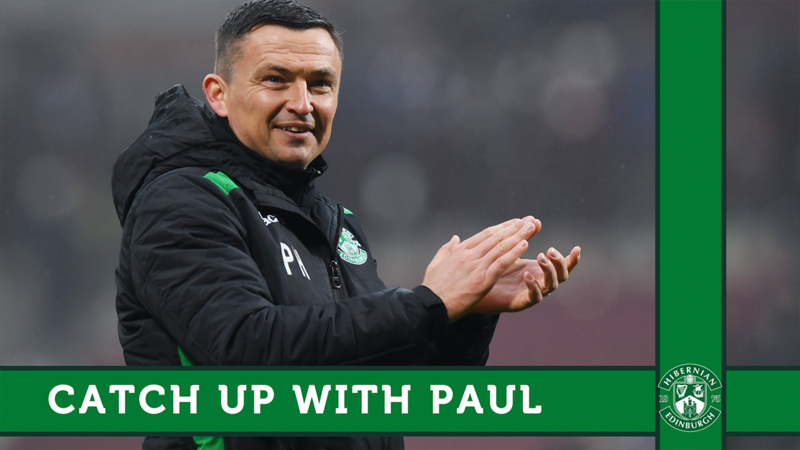 Supporters who join the tour will see rare artefacts up close, such as programmes, Hibernian kits, opposition jerseys, football boots and trophies, as well as having the opportunity to step inside the dressing rooms, stand in the tunnel, before exiting via the five steps up to the pitch to take your seat in the dugout. 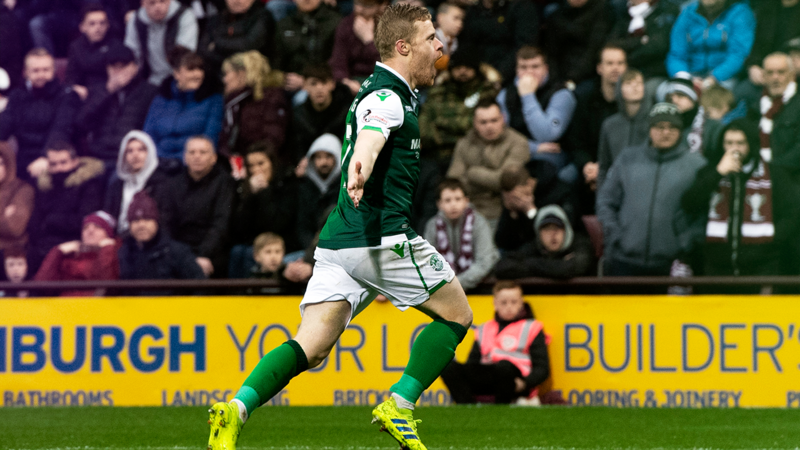 It is a perfect afternoon of entertainment for football fans in general – especially supporters of Hibernian. Click on the corresponding date you would like to attend to be taken to our e-ticketing site where you can purchase your tickets to attend the tour. Tours are priced at £10 per adult, £7.50 per concession/student or £5 per child aged between 5 and 16. For children under 5 years of age entrance is free.